VO Nation Records award winning rapper, E.L comes out with the first single off his destined to be released Bar 4 Album. 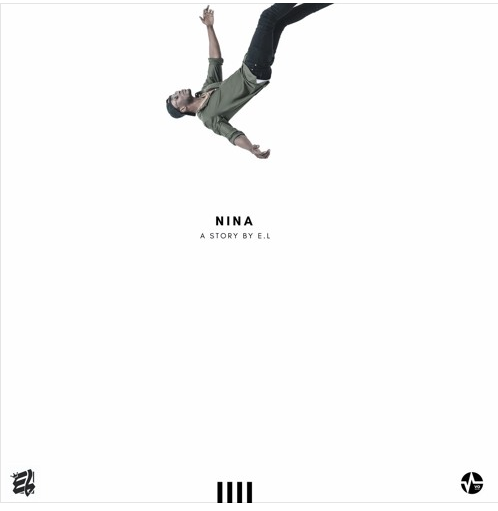 On Nina, E.L describes what unfolded amongst him and a female fan on this tune for your listening pleasure. Inventiveness, bars and style where the ingredient served on this tune. Y’all know how E.L does it.